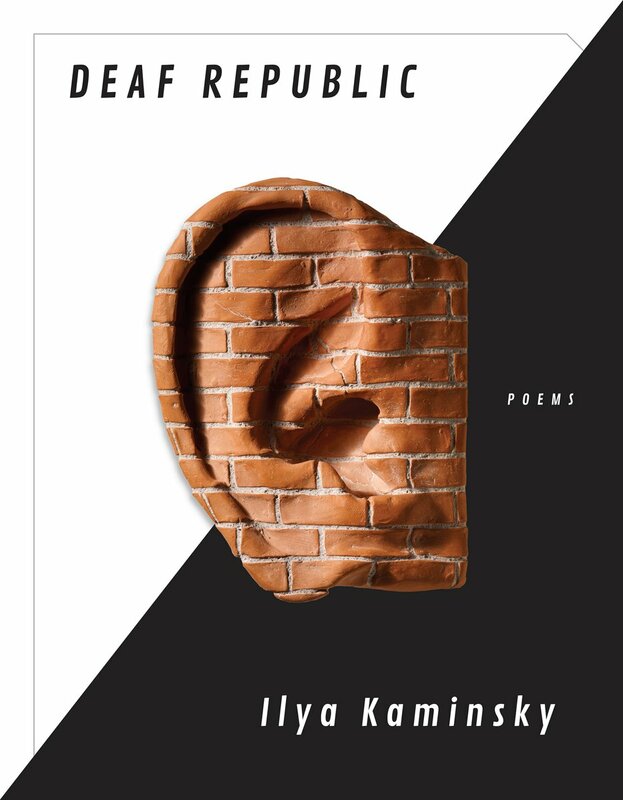 Ilya Kaminsky is the author of the widely acclaimed Deaf Republic (Graywolf, 2019), which Kevin Young, writing in The New Yorker, called a work of “profound imagination.” Poems from Deaf Republic were awarded Poetry magazine's Levinson Prize and the Pushcart Prize. He is also the author of Dancing In Odessa (Tupelo Press, 2004), and Musica Humana (Chapiteau Press, 2002). Kaminsky has won the Whiting Writer's Award, the American Academy of Arts and Letters' Metcalf Award, the Dorset Prize, a Ruth Lilly Fellowship, and the Foreword Magazine’s Best Poetry Book of the Year award. 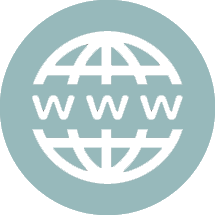 Recently, he was on the short-list for the Neusdadt International Literature Prize. His poems have been translated into numerous languages and his books have been published in many countries including Turkey, Holland, Russia, France, Mexico, Macedonia, Romania, Spain and China, where his poetry was awarded the Yinchuan International Poetry Prize. His poems have been compared to work by Anna Akhmatova, Osip Mandelstam, and Marina Tsvetaeva. He is the editor of several anthologies, among them The Ecco Anthology of International Poetry (Ecco, 2010), co-edited with Susan Harris, which John Ashbery praised as “immediately indispensable;” A God in the House: Poets Talk About Faith (Tupelo Press, 2012), co-edited with Katherine Towler; Gossip and Metaphysics: Russian Modernist Poets and Prose (Tupelo Press, 2014), co-edited with Katie Farris and Valzhyna Mort; and In the Shape of the Human Body I am Visiting the Earth: Poems from Far and Wide (McSweeney's, 2017) with Dominic Luxford and Jesse Nathan. With Jean Valentine, he has co-translated Dark Elderberry Branch: Poems of Marina Tsvetaeva. Kaminsky was born in the former Soviet Union city of Odessa. He lost most of his hearing at the age of four after a doctor misdiagnosed mumps as a cold, and his family was granted political asylum by the United States in 1993, settling in Rochester, New York. After his father’s death in 1994, Kaminsky began to write poems in English. In the late 1990s, Kaminsky co-founded Poets For Peace, an organization that sponsors poetry readings in the United States and abroad. He has also worked as a Law Clerk at the National Immigration Law Center and at Bay Area Legal Aid, helping the poor and homeless to overcome their legal difficulties. He teaches at the MFA program at San Diego State University. He lives in San Diego with his wife, Katie Farris.